Shri Lokesh Dutt Jha, IAS has a distinguished academic background and is M.A and M.Phil. He is J&K Cadre IAS officer of 1986 batch. Shri Jha joined the Board of CVPPPL as Director and Chairman of Board of Directors of CVPPPL on 23rd October,2018. Shri Hirdesh Kumar, IAS has a distinguished academic background and is B.E Civil. He is J&K Cadre IAS officer of 1999 batch. 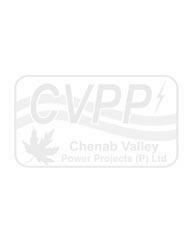 Shri Hirdesh Kumar joined the Board of CVPPPL on 14th August, 2018. 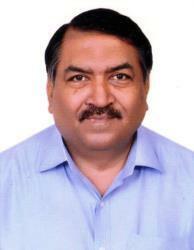 Shri Mahesh Kumar Mittal is M.Com (Gold medalist) and Masters in Financial Management. He is also a Fellow member of the Institute of Cost Accountants of India and a Fellow Member of the Institute of Company Secretaries of India. 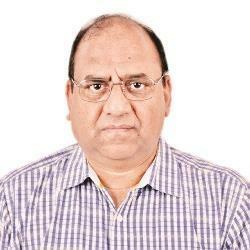 Presently he is Director (Finance) of NHPC Limited. Shri Mittal joined the Board of CVPPPL on 17th March, 2017. 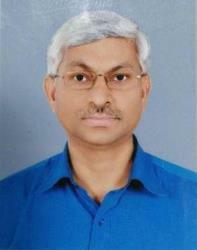 Shri Arun Kumar Mishra has a distinguished academic background and is BE(Civil) and has more than 36 years of experience in various areas of Hydropower sector. Presently he is Executive Director(Planning) of NHPC Limited. Shri Mishra joined the Board of CVPPPL on 20th December, 2018. Shri M.S. Babu has a distinguished academic background and is BE(Electrical). 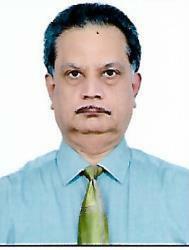 He joined NHPC on 13.10.1982 and has more than 36 years of experience in various areas of Hydropower sector. Shri Babu joined the Board of CVPPPL as Managing Director on 1st March, 2016.